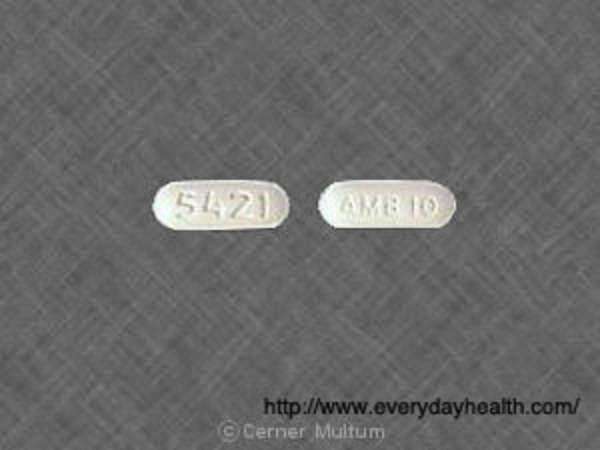 Ambien, also known as Zolpidem, is a pharmaceutical product manufactured by Sanofi-Aventis Pharmaceuticals. The drug is designated as a prescription drug to aid sleep disorder patients. Ambien is used to cure short term insomnia; the drug is designated to be used for only 2 to 6 weeks. Studies have shown that Ambien does not actually help patients improve their actual sleep. Rather it has been found that it is only beneficial in helping the patient initially fall asleep. Are There Side Effects Associated With Ambien? Side effects from the use of Ambien include Nausea, vomiting, hallucinations, delusions, and euphoria. Studies have shown that individuals who take Ambien and then wake up before the designated 7-8 hour recommended sleep time have a high change of short term amnesia. One of the most publicized effects of Ambien use is sleepwalking. Cases of sleepwalking, sleep eating, driving and performing other daily activities. Often times someone who has Ambien induced sleepwalking will appear as if they are totally coherent. There have been a number of incidents involved with Ambien induced sleepwalking. As of right now it is unclear whether these incidents of sleepwalking are the direct result of Ambien use. In 2006 there was a major class action initiated against Sanofi-Aventis. The suit stems from the use of Ambien and resulting injuries related to sleepwalking. The class action, which involves 500 plaintiffs inlcude numerous allegations about the drug. Sleep eating, arrests for DUI, and even suicide. The lawsuit is based on a products liability action for failure to warn of the side effects. Sanofi Aventis maintains that the warning label is adequate in that it states that there is a 4% chance of sleep walking amongst Ambien consumers.